Hover over a and click to dig deeper. Start Exploring Search Yourself Need Help Booking? Whether you’re interested in tearing up a new MTB trail or learning more about Tasmanian wildlife, you can plan your trip around your passions. Check out some of these adventures that might pique your interest! There is a lot to see and do in Tasmania - the trick is picking where to start. With our helpful tours, maps and resources, planning your dream getaway has never been easier. See our featured Tasmania Holidays today. Most people are pretty chuffed when they board The Spirit of Tasmania – and not just because of the $27 bottomless buffet on deck seven. Sailing southwards across the Strait feels like an escape; to the end of the world, or at least, to the end of Australia. But not all escapes are created equal. If you’d asked James Porter, convict and larrikin, his thoughts on heading to Tassie, you’d hear a different story – complete with vintage expletives. For his is a tale of hardship and heroism; the Aussie kind, where underdogs rule… even if they have a habit of nicking things. In fact, all James Porter wanted to do in Tasmania was nick off. All the fun of exploring Tasmania, none of the headache of planning the holiday yourself. Browse all of our Tasmania tours today. If you love the beach, this is the package for you! You will experience our award winning beaches! Foodie or fanatical history buff? Luxurious lounger or adrenaline junkie? We’ve got you covered. We make it easier than ever to design your visit to Tasmania exactly how you prefer it. Get the ultimate travel inspiration here. Learn about Tasmanian culture, popular landmarks, exotic wildlife and all the island has to offer today. 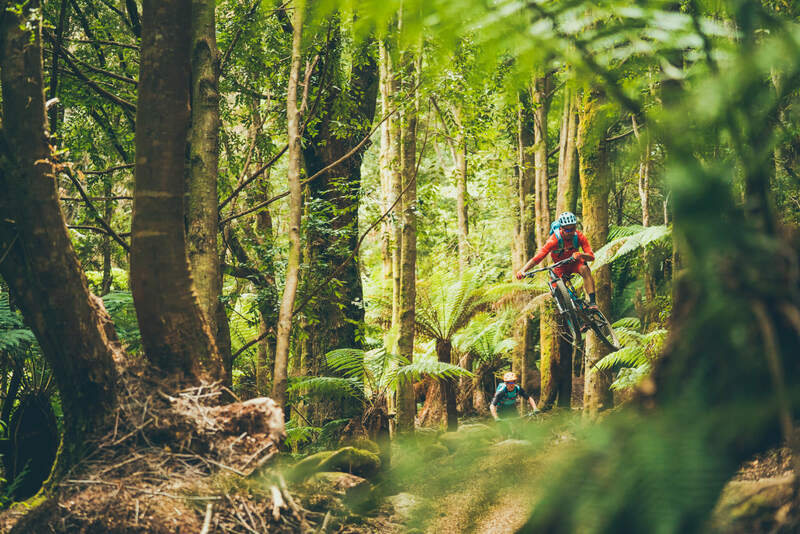 Derby is home to one of Tasmania’s greatest mountain bike tracks with 80km of epic single track, the little town will be back on display when the Enduro World Series heads back to Tassie for round 2. After collecting the Specialised Trail of the Year Award for Detonate Trail, Derby both the town and the trails have continued to grow and Shimano Enduro Tasmania will be returning for round 2, March 2019. 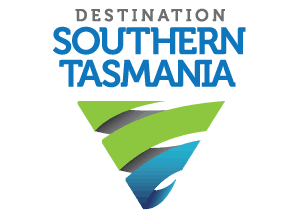 Tasmania, Australia is becoming known for some of its world-class events. So don’t miss out on the excitement while you’re here. Discover upcoming festivals and plan your visit to Tasmania around the one that calls to you. The Tasmanian Festival of Voices is an annual celebration of the power of song. Watch the festivities light up the island as thousands revel in a cosy atmosphere. Tasmania is rumbling with the spirit of Targa Florio, a century old car race that has its roots in Sicily. Targa is now one of the biggest tourist events in Tasmania. Considered one of the most difficult yacht races in the world, this is one of Australia's most anticipated events. It is a sight to behold from the finish line of Hobart. Great food, drinks, art, music and mingling. That's what the Taste of Tasmania is all about. Local growers and restaurateurs present their wares that will have you asking for seconds. Once a year the thriving Festivale Tasmania takes over Launceston's otherwise tranquil City Park, transforming it into a vibrant 3-day gathering. Held annually, the Falls Festival is a jam-packed 3 days of musical artists, with action from morning to midnight, attendees adore the festival's location on the Tasman Sea. 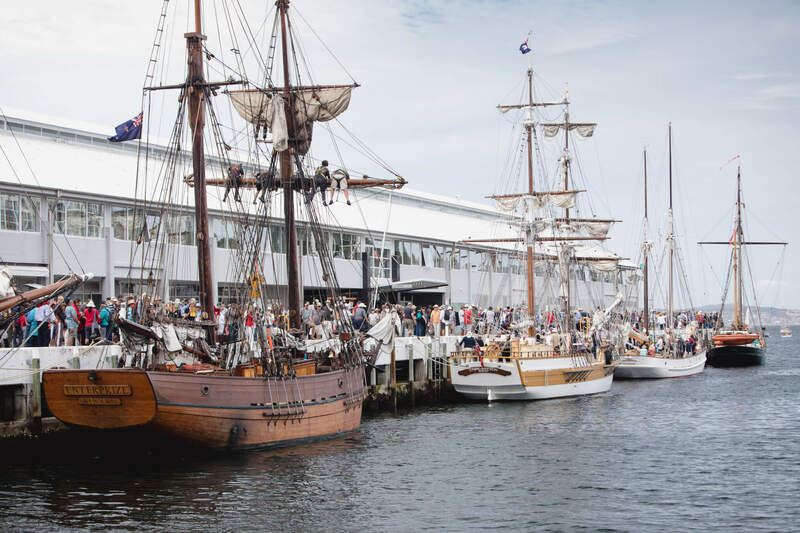 The Royal Hobart Regatta is one of the oldest and most prestigious events in Tassie. The fisrt regatta held in 1883 to celebrate the founding of the isle. Situated in the sensational surroundings of idyllic Tasmania, the Mona Foma festival delights through unexpected charm and experimental beats. For most of the year, the Huon Valley makes for one of the best sights in Tasmania with beautiful countryside and soft charms. Engaging seascapes and a pristine coastline are the backdrop for this yearly festival that celebrates mariners and their craft. Start your engine and zoom off to an adrenaline-charged event that your whole family can enjoy. This provocative midwinter festival was created by MONA, celebrating dark and ancient pagan rituals, attendees will create memories that will last a lifetime. Our team is here to help you plan and book your next extraordinary Tasmanian adventure. Don't have the time to plan or book? Don't want to miss out on local secrets? Our team is here to help you plan and book your extraordinary Tasmanian adventure. Tasmania is a beautiful island state of Australia, located approximately 240 km off the coast of the mainland. Ranked as the 26th-largest island in the world. 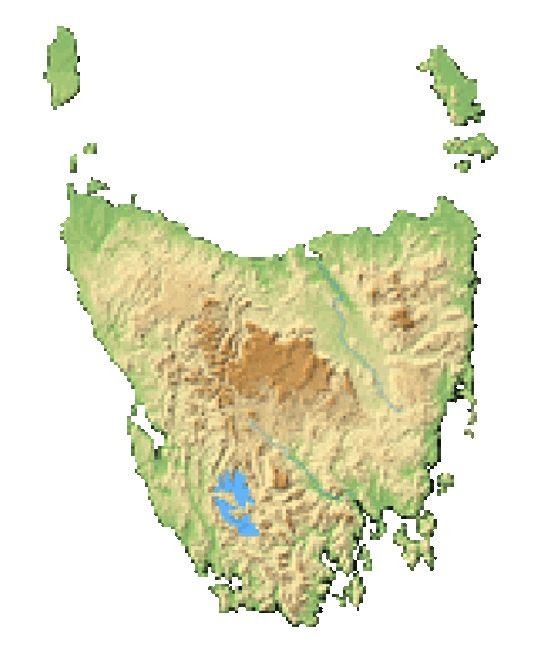 Tasmania is approximately 68,401 km2 and has a population of around 527,000. Known for its breathtaking, scenic views and natural parks, roughly 42% of the island consists of protected land. Tasmania is the most mountainous area of Australia and offers visitors four, distinct seasons to enjoy throughout the year. Immerse yourself in year-round festivals. Tasmania’s festivals and events range from musical performances, boat shows, celebrations of ancient pagan rituals and much more. The sportsman can enjoy Tasmania’s world-class mountain bike singletracks or one of the island’s top-notch golf courses. When you visit Tasmania, you can truly experience it all. Beach enthusiasts can take advantage of scenic self-drive tours on our award-winning beaches. And, if you’re just looking to sit back an relax on your holiday, Tasmania can help you relax with it’s famed seafood cuisine and cool climate wine selection. Start planning your visit to Tasmania and get ready to have some amazing stories and unforgettable memories from your time here.